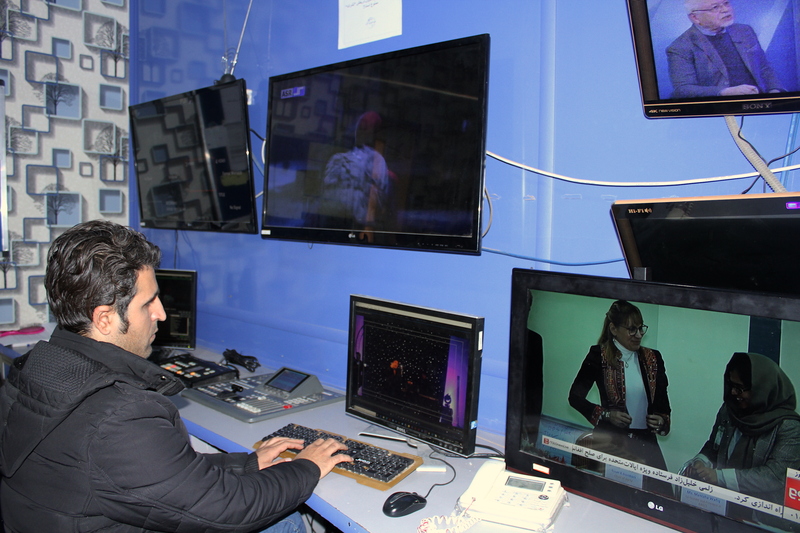 HERAT -- Training courses offered to Afghan journalists in Iran are just another ploy to brainwash Afghans and conceal Tehran's malign influence in Afghanistan, according to observers. Every year, the Iranian consulate in Herat invites 15 to 20 local journalists to go to Tehran under the pretext of participating in a month-long training course. But the training programme has effectively become another platform for Tehran to increase its influence in Afghanistan, past participants and media analysts say. Iran's offer of journalism training is comical, considering that the nation ranks 164th out of 180 countries on the 2018 World Press Freedom Index complied by Reporters Without Borders (RSF). "The regime has extended its fight against media freedom beyond the country’s borders and also targets the international media, even as it tries to maintain appearances," RSF said. The Iranian government is trying to brainwash Afghan journalists to prevent the spread of any negative opinions towards Iran, say journalists who have undergone such "training". More often than not, the consulate selects Afghan journalists with negative viewpoints on Iran to go on such trips, hoping to sway their thinking and to recruit them to work on behalf of Tehran upon their return to Afghanistan. "Obviously, Iran is pursuing its own objectives by holding such programmes," said one participant who identified himself by a pseudonym, Farshid. "The Iranian government wants to create a good image of that country in the minds of journalists." "In other words, Iran wants those who are invited to convey a good image of Iran to others that Iran has progressed and there is no problem in the country," he told Salaam Times. "Iran wants to influence the journalists so that they see only the positive sides of Iran, since Afghan journalists generally provide good reports on interference [in Afghanistan] by neighbouring countries, especially by Iran," he said. "During the trip to Iran, we encountered a number of cases in which the Iranian government tried to change our viewpoints," Farshid said. "Iran is hard at work to alter the mentality of journalists whom it invites." "For instance, there were some journalists who had less than positive views of Iran prior to attending the course, but their perception of Iran changed completely after their training course," he said. However, for Farshid, the trip demonstrated the hypocrisy in how Iran views his native Afghanistan. "When we visited the Iranian media, [we noticed] that the news they report on Afghanistan is mostly about war and violence, and we rarely came across a positive piece of news regarding Afghanistan broadcast by the Iranian media," he said. "The Iranian government is trying to draw a negative picture of Afghanistan while depicting a good image of Iran," he said. "Iran wants to be close to the journalists in order to achieve its political objectives through them and the media," said Pedram Qazizada, a Herat-based journalist. "Iran has tried to take some journalists under its wing," he told Salaam Times. "No one can conceal how Iran has supported and advanced in Herat some so-called journalists, who exclusively work on behalf of that country." The Iranian consulate has even asked some Afghan journalists explicitly to "work for Iran", he said. "I've been approached time and again and was told, 'We want to have a meeting with you,'" Qazizada said, adding that he rejected all the requests from the consulate. "Unfortunately, Herat witnesses the influence of foreign intelligence services, especially that of our western neighbour, on our journalists," said Arif Karimi, an international media correspondent in Herat Province. "A number of journalists in Herat serve the interests of Iran by campaigning for that country, either through media outlets or through social networks," he told Salaam Times. "As a reporter, I think this will be very detrimental to the future of journalism in Afghanistan and that it will reduce the confidence that the Afghan government, social institutions and people have in journalists and media," he said. 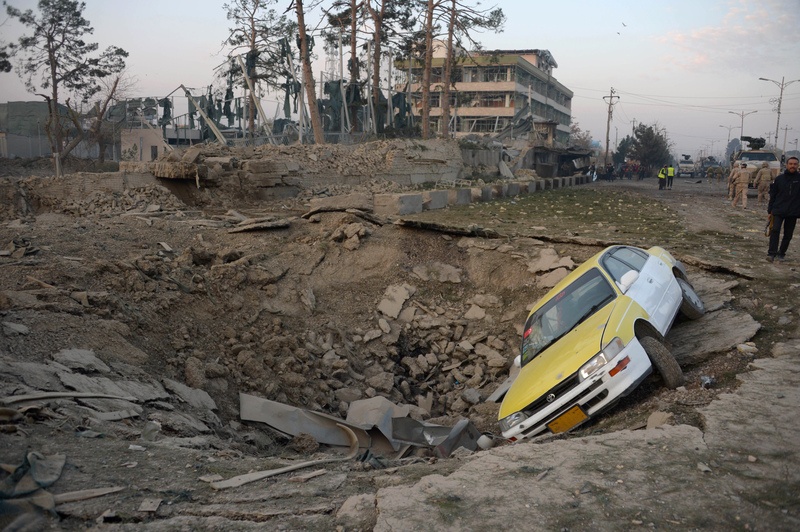 The influence of Iranian intelligence agencies on some journalists in Herat strikes some observers as a grave threat to Afghanistan's national interests, freedom of speech and budding democracy. 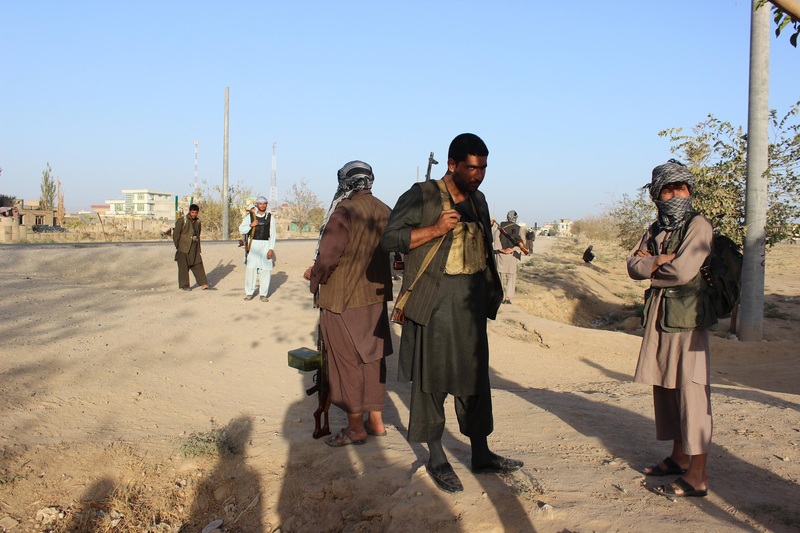 "It can seriously worsen security and other social problems in Afghanistan," said Bashir Ahmed Bahrawan, a journalism professor at the University of Herat. "A journalist is someone with a purpose and on a mission," he told Salaam Times. "[Reporters] must understand the laws of the land and the rules of journalism and proceed accordingly." "Unfortunately, the damage caused by this situation can be much greater, and the problems that are taking place can damage journalism and the reputation of journalists in society," he said. When a journalist becomes a tool of Iranian interests, "it can have very damaging and destructive impact", he said. The government has a responsibility to uphold the laws and prevent the continuation of such harmful acts, Bahrawan said. "It also needs to become familiar with journalists and to monitor their actions." "The government must get involved once it decides that such actions are damaging to its national security and national interests," he said. It was a very useful article. I hope for the Iranian embassy to be completely shut down as soon as possible. The headquarter of ominous terror actions is [the Iranian embassy,] whether it is in Kabul, Herat, Beirut, France, or any other place. Had there been an Iranian embassy in Israel, there would have been a suicide attack taking place over there on a daily basis. Iran has shown no theological purity as it routinely supports, trains and funds terrorist groups such as the Taliban and al-Qaeda.